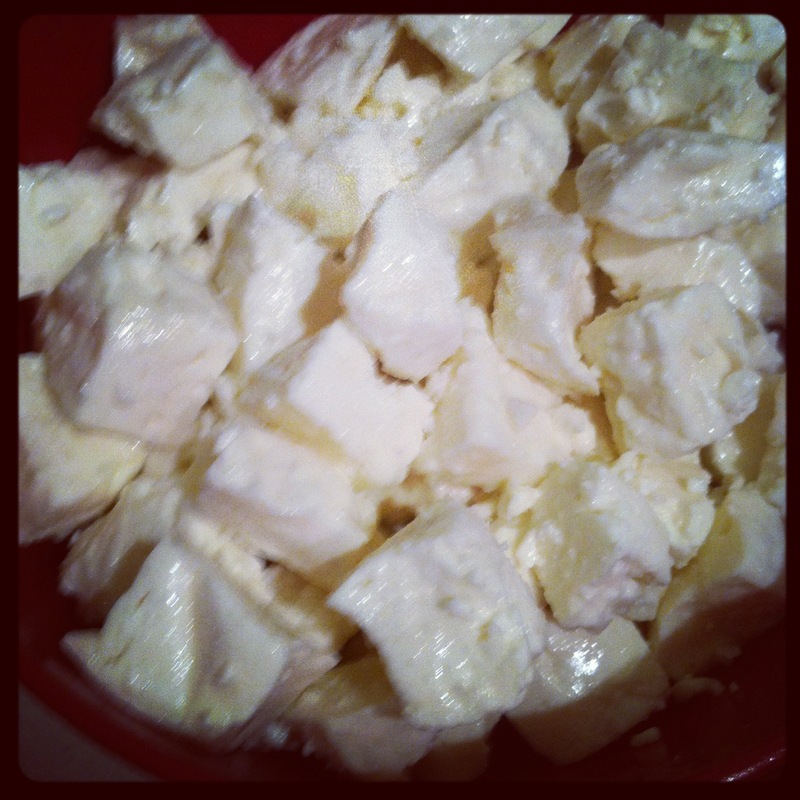 Well it is time for me to finish my write-up of Cheesepalooza Challenge #3 Feta. 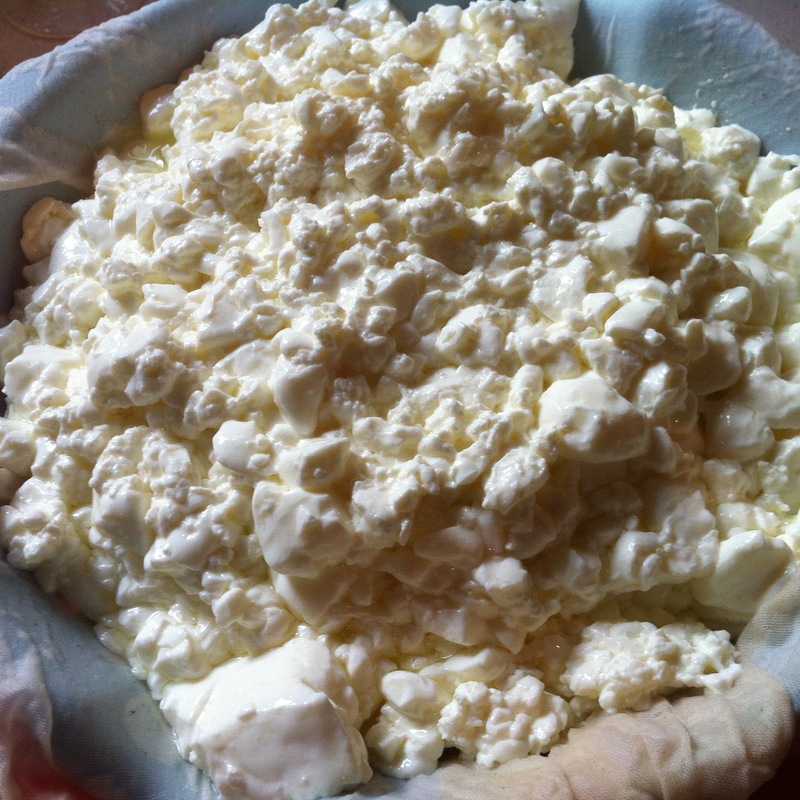 I’ve eaten a fair amount of feta over the years; Greek, Bulgarian, Canadian and American, even feta smuggled into the country in the suitcase of a Greek friend, but I don’t remember eating feta made with goat’s milk very often. Up to this point in time, sheep milk feta has been my favourite. Feta has also been one of my son’s favourite cheeses since he was small so I was looking forward to getting the opinion of this fifteen year old ‘expert’. 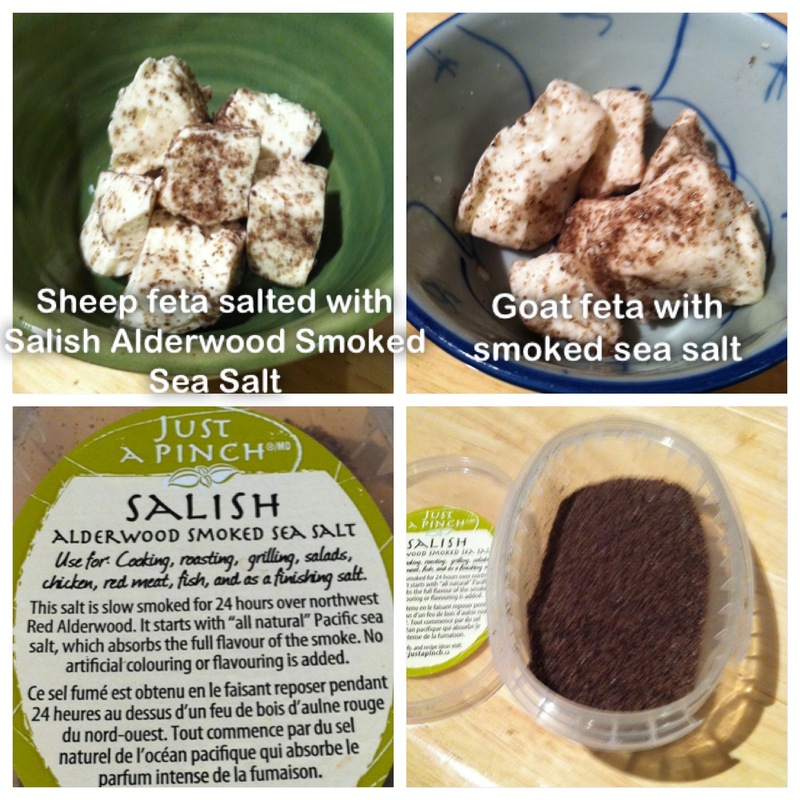 For this challenge I wanted to do a head to head comparison of both goat and sheep feta. Actually I wanted to also do cow feta at the same time but was concerned about the logistics of simultaneously running 3, one gallon batches of cheese. As you will see running 2 batches at once stretched my ability equipment wise, timing wise and storage wise. 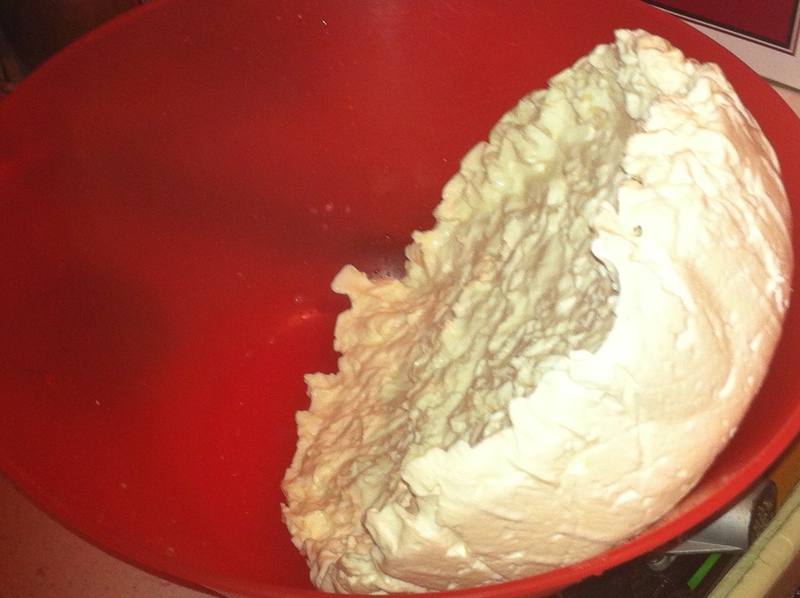 I followed Mary Karlin’s recipe in “Artisan Cheese Making At Home”; the ‘bible’ for all of us Cheesepalooza’ers. The feta expert sampled the two milk varieties and declared the sheep milk was sort of granular (must be the way the milk is homogenized it wasn’t sour) compared to the goat milk. 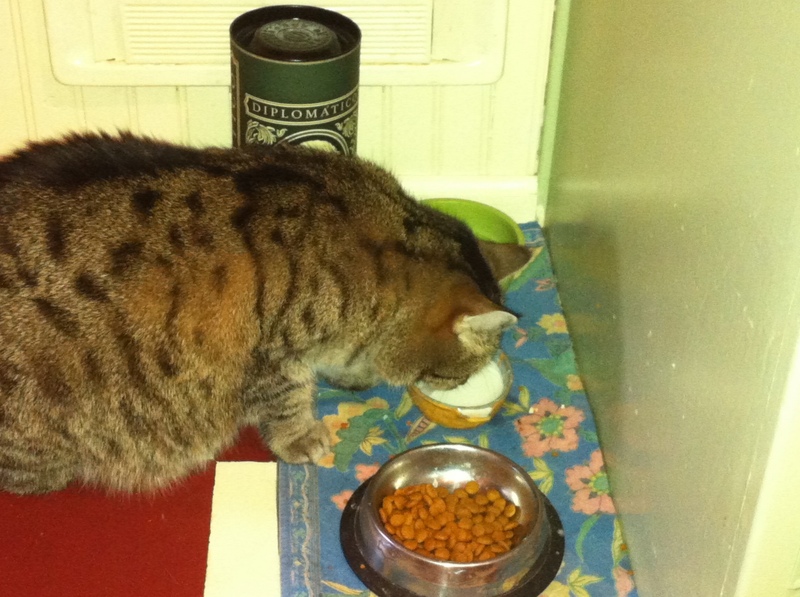 Morris the cat didn’t have a preference and greatly enjoyed his first tastes of goat and sheep milk. Here is where the first equipment limitation hit. I didn’t have enough nesting pots to have 2 water baths so I made the executive decision and gave the water bath to the sheep milk (oops playing favourites already!). First error the water bath got too warm – up to 92 deg F; optimum was 86 deg F. So now the sheep milk was behind the goat milk as I waited for it to cool. Playing with the water bath resulted in my crappy Kitchen-Aid range shorting out the computer circuit board once again when I spilt about 5 tablespoons of water on the cook surface (appears they forgot to put a gasket in between the cook surface and the front computer controls) But I digress. So now the soon to be cheeses are about an hour apart step wise. Other than the temperature spike both cheeses were made in an identical manner. Surprisingly the sheep milk had the cleaner break when I checked for a clean break so the sheep milk had caught up to the goats milk by this stage (due to the temperature?). I cut the sheep curds first hoping the goat curds would sturdy up. They were better by the time I was finished the sheep curd cutting but they were still sort of soft looking compared to the sheep. 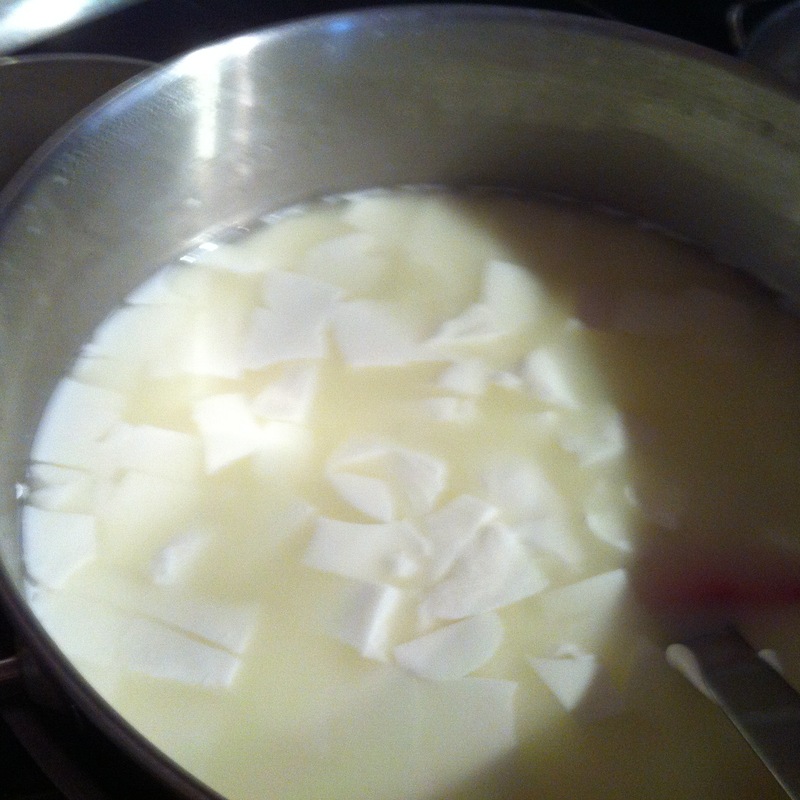 I followed the directions and then ladled off the curds into the colanders to drain. The goat whey was quite milky looking and the sheep whey was more clear. I flipped the curds for a couple of hours but then had a dinner invitations with close friends so the curds didn’t get flipped for about 4 hours. When I got home they had nicely formed a solid mass. I cut them into about 1 inch cubes and tossed them with salt and lightly covered as suggested and placed them in the refrigerator to drain away additional whey. Twice a day I poured off the whey and on the fifth day I broke the curds apart as they had lightly bound (knit) together again. The goat curds were softer and creamier looking and seemed a little more delicate and had deformed in a plastic sort of way (in the geologic sense). 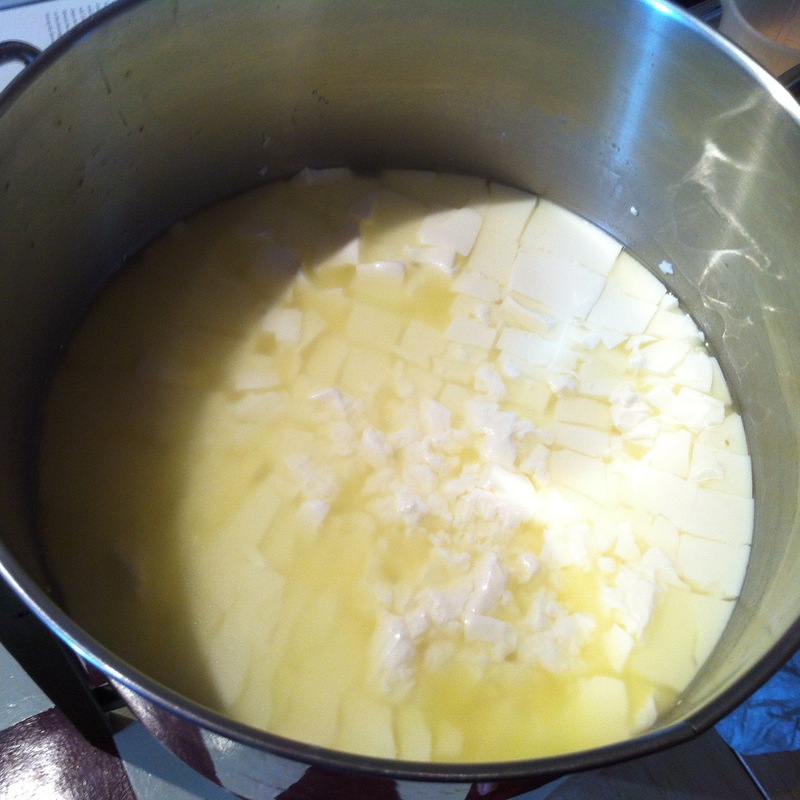 The sheep curds had retained their cubic shape more and were firmer and somewhat crumbly. The goat feta was creamy in the mouth and had a nice silky mouth feel and was delicious just lightly salted as above. The sheep feta was firmer and more crumbly like other fetas I have eaten but was nice and fresh due to the lack of brine. My feta expert declared that the goat feta was good but he preferred the sheep feta. I later overheard him declare to his mother that the sheep feta was the best he had ever eaten. I had made a light brine (following Mary’s instructions) and placed most of the cheese in the brine to age for 21 days. I reserved some of each cheese variety and lightly sprinkled them with Salish Salt. A sea salt smoked with alder smoke. The smoky salt and the cheese were delicious together. Although the cubes did look like they had fallen in the dirt at a picnic. The smoke salted cheese improved for the couple days they lasted before the daily sampling extinguished the supply. I have been tasting the brined fetas every other day and they are maturing nicely. another interesting point. I started with the same volumes of milk but after the 5 days of aging I weighed the two types of cheese as there was a definite difference in volume of cheese. 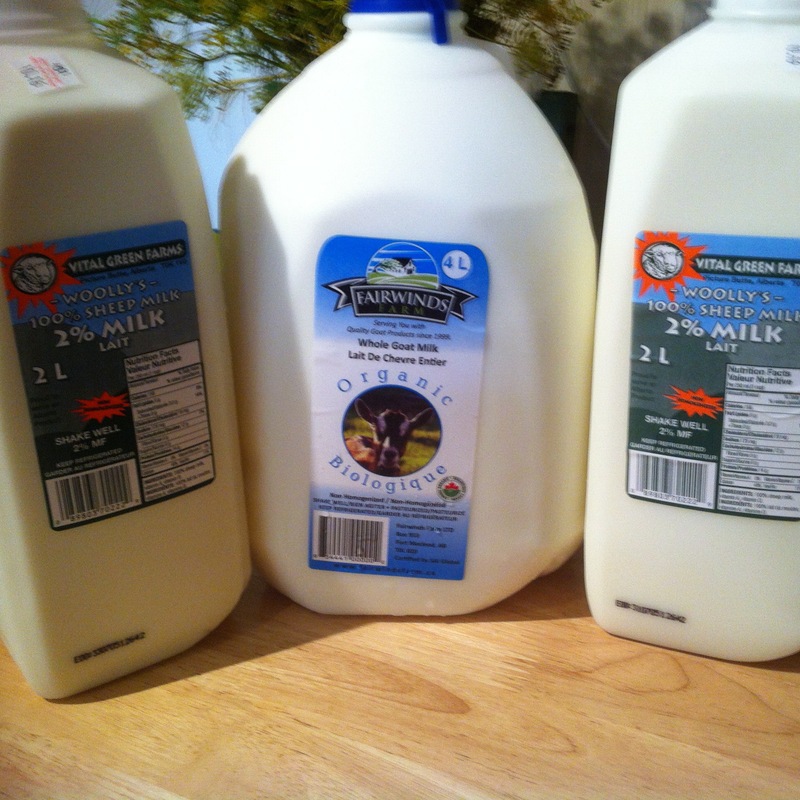 I ended up with 22.8 ounces of goat feta for one gallon of milk and 36.9 ounces of sheep feta for one gallon of milk. I am not sure why this occured but at first glance it would appear that sheep feta is the more economical variety to make. I think in future batches of cheese I will weigh each batch to compare yield between the different typs of cheese and milk. I will agree with my son and declare these to be the best fetas I have ever tasted. 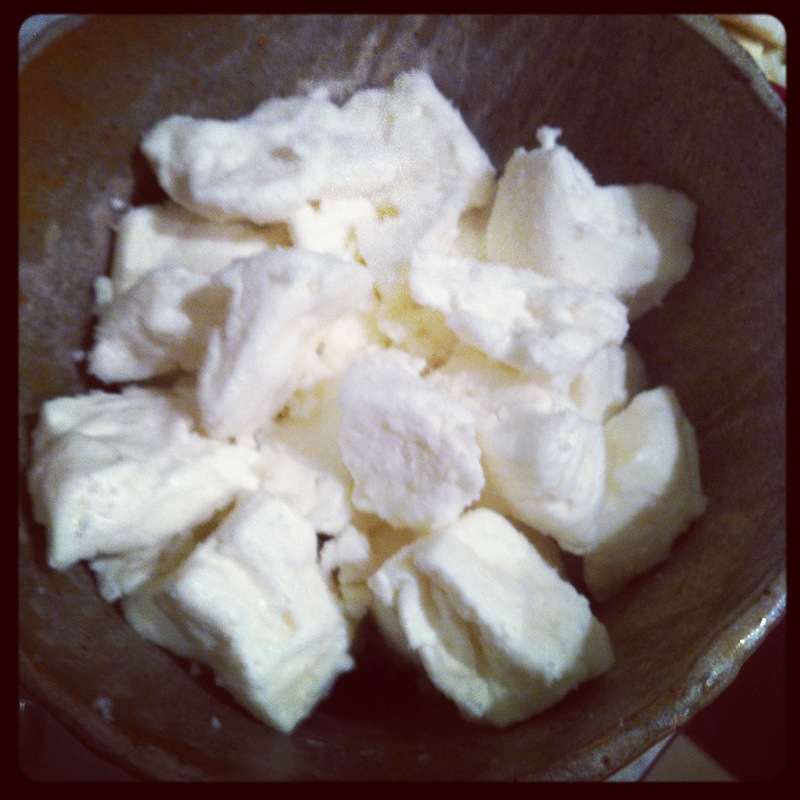 I have also discovered that I really enjoy ‘fresh’ lightly salted feta and will hold back more the next time I make it. Verdict: Round 3 was a great success!!! 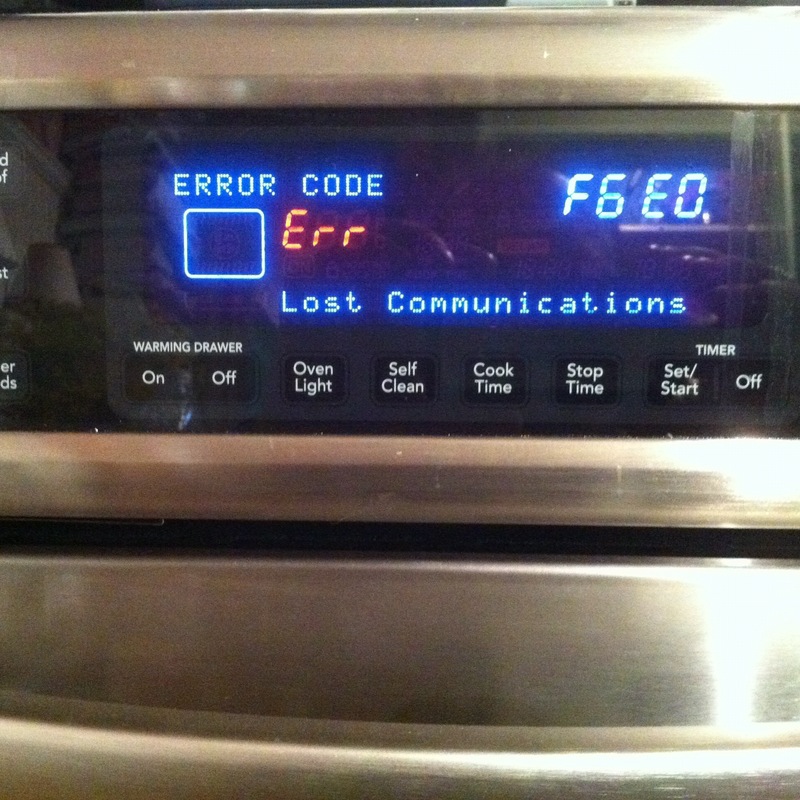 Oh and my range has once again come back to life. 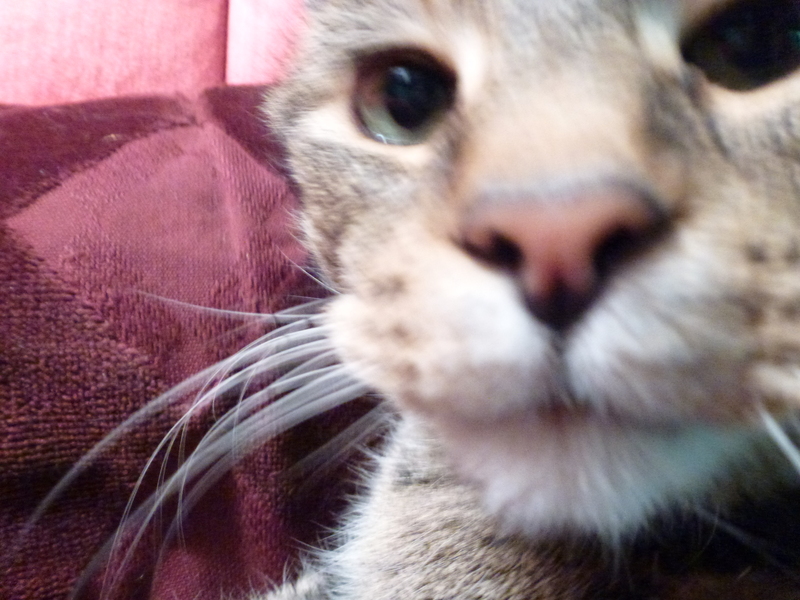 Here’s hoping it has at least as many lives as Morris the Cat. Well done Rick, I use the boy as my sounding board on how the cheese turns out. I just realized my replies have not been going out. My kids have grown up being my guinea pigs as has my wife. It was great having my son try the fetas and say they were good but then later I overheard him tell his mother he thought they were the best fetas he had ever had. That is all the encouragement I need and both kids are very interested in helping me make mozzarella. Your fetas look great! Love that you tried both sheep and goat. 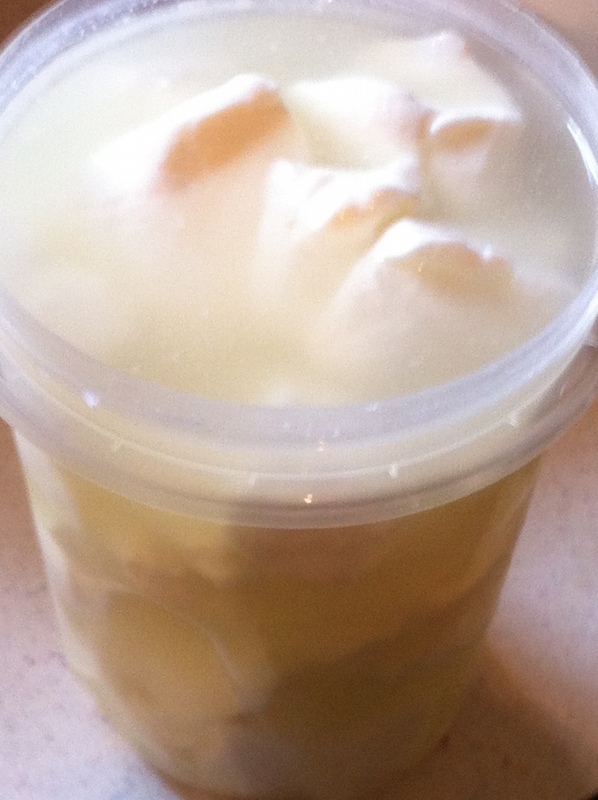 I made the sheep feta but have not brined it yet. A little worried about it being too salty! I just realized my replies have not been going out. I was pretty happy with the results and I agree about the salt. I think if you are not preserving them I would just sprinkle with a bit of salt to taste. The fresh taste was fantastic. I have commented on my ipad – but see it is not here! You have absolutely motivated me to make all three milks into feta at once! I will need a helper to keep me on track, but I am doing this. I love tastings and learning about flavour and texture in food – so this is my next project! Wanna be my helper? Probably not… hehe – as I am keeping ALLL of the feta and it will take all day – but, I will find someone – and write about it- and eat it – and bring it to the Novemeber tasting! YUM! Still struggling with the blog ghosts but I now see I can comment using the WordPress app but cannot from the actual blog. I love the side-by-side comparison of sheep and goat feta making. I never even thought of using sheep’s milk. Definitely something to consider in the future.. Great work! It was a great learning opportunity to observe the way the curds developed and the cheese formed and then of course the head to head taste comparison. Awesome info and well written. Keep up the wonderful stuff!